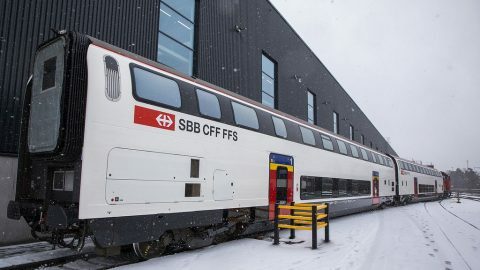 Swiss railway operator SBB unveiled the first two prototypes of the IC2000 refurbished passenger coaches. 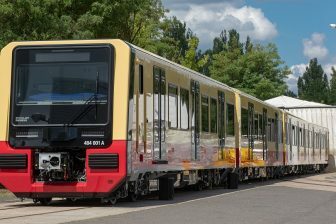 The double-decker cars were modernised at the company’s workshop in Olten. 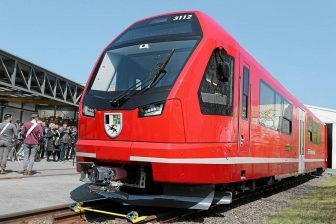 SBB invests over 300 million Swiss Francs (around 263.5 million Euros) in the upgrading of the IC2000 fleet. 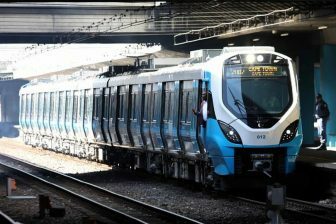 The first fully refurbished IC2000 train will be launched at the end of the year. It is the second presentation of IC2000 modernised coaches. Last summer, SBB demonstrated the refurbished dining double-decker car of the same type. The IC2000 sets were manufactured by Bombardier Transportation in 1997-2004. The units are relatively new, however, the SBB strategy provides the train refurbishment in the middle of their forty-year lifespan. This measure allows the operator to use the coaches another twenty years without problems and interruptions. 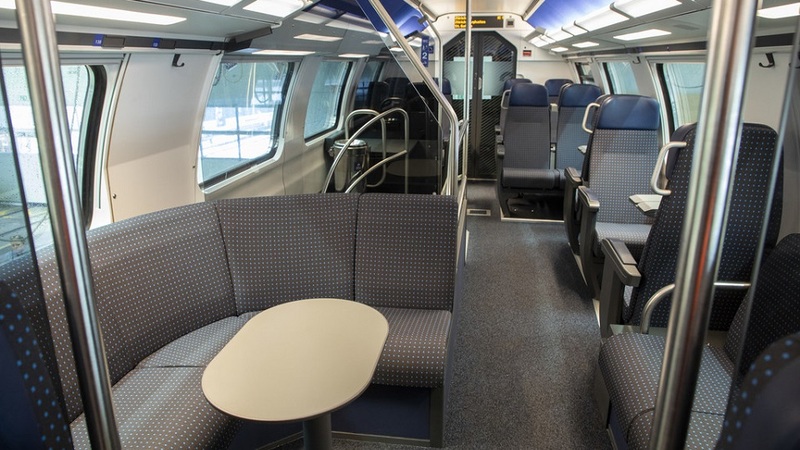 Interior of IC2000 refurbished coaches, source: SBB. The refurbishment includes new interior and exterior designs. All the interior equipment, the seats, floor covering and even windows were replaced. The new interior design looks brighter the initial one, inter alia, due to a new LED lighting system. The installed sockets were integrated directly into the new compartment tables. The business class zone received an office-like area. New security elements and a new fire detection system were also installed. The refurbished coaches got more places to carry bikes. The IC2000 upgraded cars were painted in SBB’s white and grey livery with some elements of red colour. 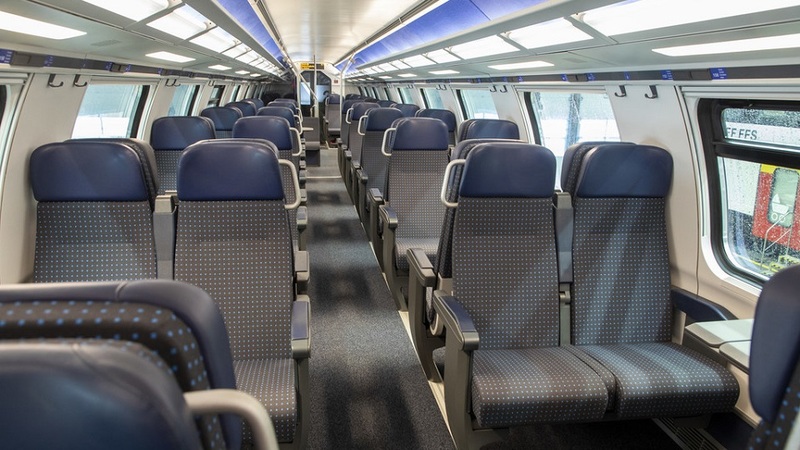 Business class of IC2000 refurbished coaches, source: SBB. SBB operates 341 coaches of the IC2000 type, the first double-deckers in Switzerland. These trains connect the Swiss main cities such as Geneva, Basel, Bern, Brig, Zurich, St. Gallen, Lucerne and Chur. Most of the units serve the routes of Zürich S-Bahn. The demonstrated prototypes will be an example for future refurbishment. The facilities of the Olten workshop allow modernising 14 coaches simultaneously. More than 120 SBB workers will be involved in the modernisation. SBB intends to accomplish the project by 2024.